Whether your pet is an experienced boarder or this is his first time staying away from you, chances are you will notice a change in his behavior once he returns home. This is normal and to be expected. After all, the boarding environment is very different to what life is like at home and it can take your pet a few days to get back to normal. To help you feel prepared, here are the five most common issues that may affect your pet after he returns home from boarding in Fort Walton Beach, FL. 1. My pet is acting like he hasn’t eaten for a week! What’s going on? If your pet comes home acting ravenous you will probably be panicking that he didn’t eat the whole time he was in boarding. Of course, this isn’t the case, and if Rumi had been refusing food you would have been told. Chances are he is simply ‘catching up’ on his calories, something which is very common after boarding and occurs because animals often don’t eat as much as they might normally at home. This is primarily just due to the fact that it is a different environment. Within a few days he will have eaten sufficiently, and his appetite should return to normal. If it doesn’t, we recommend that you get in touch with your boarding service or vet in Fort Walton Beach, FL. 2. My pet has an upset tummy. Did he contract a stomach bug while boarding? 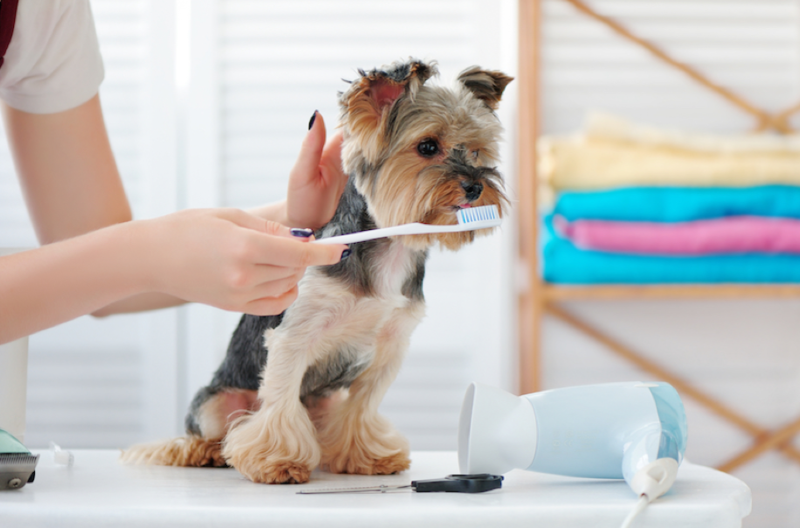 Boarding services are very strict on their hygiene and ensuring that all pets that are admitted to the facility are up to date with their preventative medications. As such, it is very unlikely that your pet has contracted any sort of stomach illness from his stay at boarding. 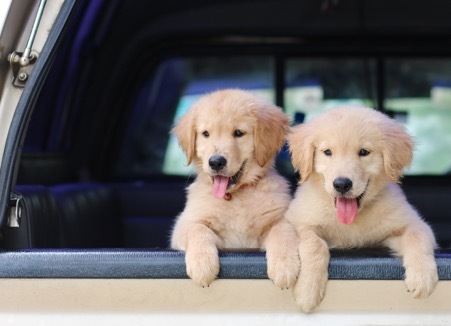 Nevertheless, loose bowel movements are fairly common after pets return home from boarding and this is usually down to a temporary bout of a condition called colitis. 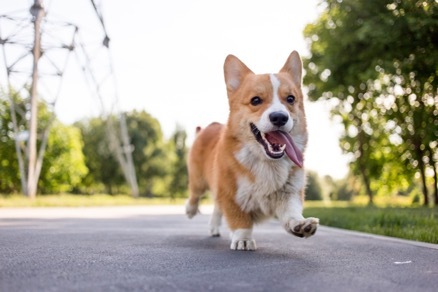 This can occur when an animal is over-excited, such as being enthusiastic at the prospect of being reunited with their owner. If it doesn’t settle down in a few days, get in touch with your vet. 3. My pet seems lethargic and is sleeping more than normal. Why is he so tired? Boarding services are dedicated to ensuring that animals left in their care are kept active and entertained as much as possible. This helps to keep them healthy and mentally stimulated, which can prevent undesirable behaviors such as chewing or scratching from developing. Chances are, if Max seems more tired than usual and seems to be sleeping a lot, it is because the staff at the boarding facility have done a good job at keeping him busy. He simply needs to catch up on some well-earned rest and relaxation. If your pet isn’t back to normal within a couple of days and you are concerned, speak to your vet. 4. My pet is drinking more than usual since he came home. Should I be concerned? Much like with their eating, pets seem to drink a little less than normal when they are in boarding. This doesn’t mean that Arlo didn’t drink when he was in boarding. All animals in any good boarding facility will have plenty of access to fresh water during the day. Often it is just a case of Arlo feeling more comfortable drinking water at home and choosing to catch up on his fluid consumption once he is back in familiar territory. If he continues to drink excessive amounts and you are concerned, it is important that you speak to your veterinarian in Fort Walton Beach, FL in case there is an underlying medical problem, such as diabetes, responsible. 5. My pet is clingy and won’t leave me alone. He even gets upset if I leave the room. What can I do? Many animals suffer from a little separation anxiety when they are left in boarding and it isn’t at all unusual to find that your pet is more than a little clingy when you first bring him home. Chances are that your pet is just feeling the effects of separation anxiety and wants to spend as much time with you as possible once he comes home. With a lot of love and reassurance he will soon adjust. It is best to go back to your usual routine as quickly as possible so that you don’t set up any unrealistic expectations for how much time you will be able to spend with him normally day to day. If your pet has recently stayed with us at Friendship Veterinary Hopsital for boarding and you are concerned about anything relating to his or her behavior or health, or if he or she has not yet boarded but you have questions about what to expect, please don’t hesitate to make an appointment by contacting our veterinary hospital in Fort Walton Beach, FL today at 850-810-0700.